Nature lovers across the world are constantly seeking the most picturesque and visually stimulating destinations and locations. The world is full of some pretty amazing places, both local and far-flung, and you should try to enjoy as many of these as possible. So, I thought I would compile a list showcasing six of the most amazing locations that will allow you to get back to nature right now. Down Under has some pretty rad natural wonders. After all, they have the Great Barrier Reef for a start! However, what I’m really recommending is the aptly named Red Centre of Australia. Nestled deep in the heart of the Outback in Oz’s vast Northern Territories. 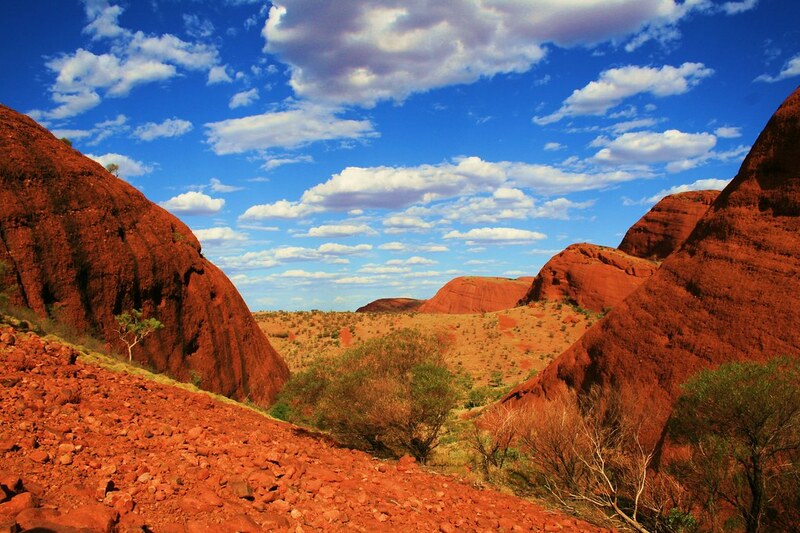 This is where you can check out the iconic Uluru, the cliffs of Kata Tjuta, and the amazing Alice Springs; make sure you check out what the Northern Territories has to offer. Scotland is one of the most beautiful countries in the world, and the Scottish islands have to rank among the most stunning places on Earth. 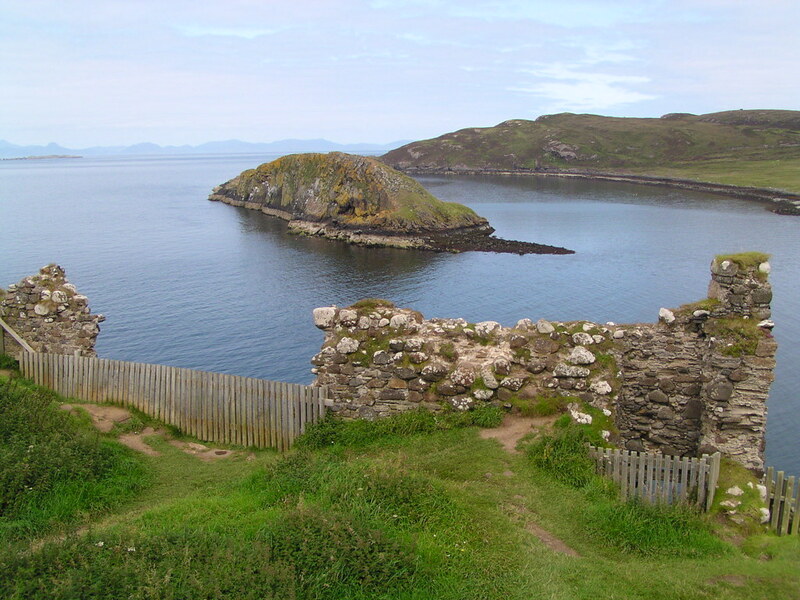 The Outer Hebrides is one of the most iconic and picturesque of these islands, and certainly worth a visit. In fact, there was a story about a record number of dolphins crossing the Hebrides. Seeing them would represent a wonderful chance to enjoy some of the most friendly and intelligent creatures in the world. Africa is such a stunning continent, home to so many remarkable countries and a wealth of natural opulence. 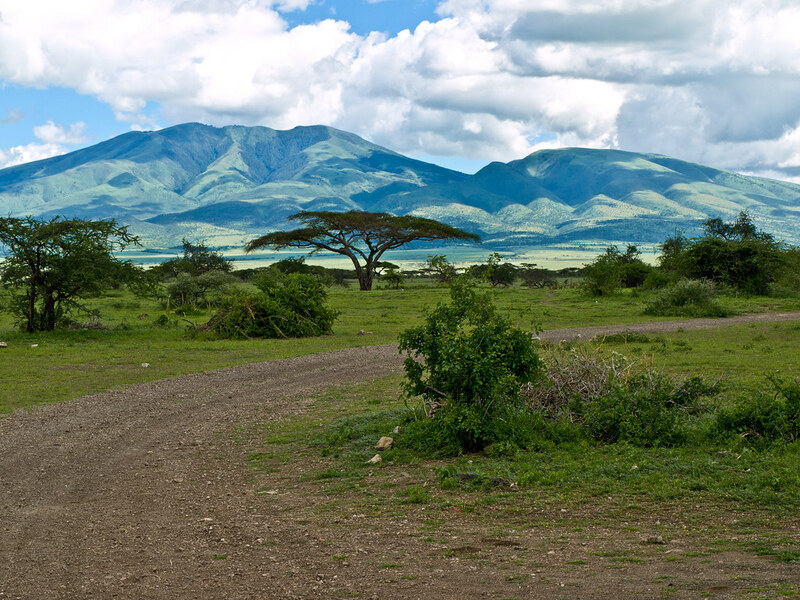 Among the best places to visit in Africa has got to be Tanzania and its world-renowned Serengeti National Park. This is the place to go for awesome, epic plains, big game drives, and a peerless selection of wildlife. Here is the ultimate places to take a safari tour of the Serengeti National Park to enjoy one of the pinnacles of the natural world, the Great Migration. Once you’re done with the National Park, head to Zanzibar to relax on one of the stunning white-sanded beaches. In particular, the glorious Long Range Traverse, a 25-mile trek that takes you through the shimmering picture-postcard Gros Morne National Park. You will leave civilization behind, and get lost in the serenity of the great outdoors, after all, that’s what we all want, right?! You will encounter some of nature’s most majestic creatures, such as moose and caribou – watch out for bears though! Drink in this wonderful chance to experience stunning views of the Canadian wilderness. Hawaii is a tropical paradise filled with loads of great examples of natural beauty and wonder, and somewhere I recommend you go whenever you get the chance. However, there is one place that stands out above all the rest, and I believe that place to be Kauai. Nicknamed the Garden Isle because of its dense, luscious tropical rainforest, Hawaii’s oldest island is home to Mount Waialeale, considered one of the top 10 wettest places on Earth. Hawaii is definitely a bucket list destination for the intrepid traveller and gives you so much bang for your buck(et). There were many places in China that could have made my list, but I had to go with Zhangye Danxia for one simple reason, the truly jaw-dropping Rainbow Mountains. These breathtaking mountains of multi-coloured sand and rock look as though they can’t possibly be real, but they are. Paying them a visit is a unique opportunity to experience something unlike anywhere else in the world. You won’t be forgetting these in a hurry, and make sure you take your camera! As you can see, these are some of the most amazing places in the world, and you need to make sure you sample them as much as possible. The thing I love about nature is that everywhere you go shows you a different side of the natural world. These could be natural wonders, deep gorges, flowing waterfalls, open plains, or majestic mountains. If you can think of any amazing parts of the world that I may have missed, please let me know in the comments below.